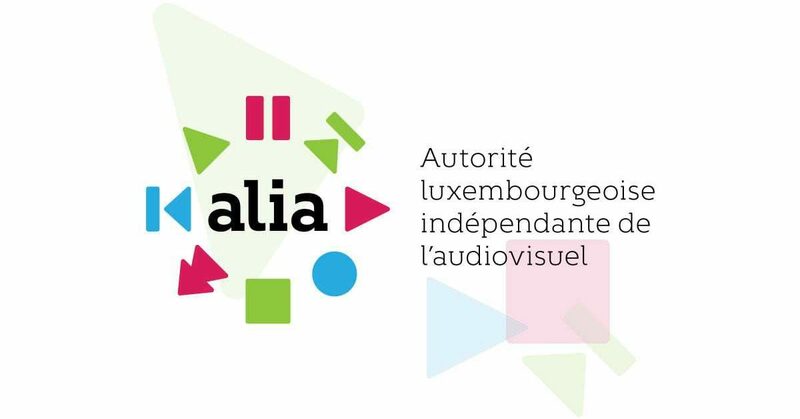 The 47th EPRA meeting will take place on 23-25 May 2018 in Luxembourg, at the invitation of ALIA. The meeting venue will be the European Convention Center Luxembourg (ECCL). Please book your accommodation in one of the seven hotels situated nearby via the online hotel reservation platform of the Luxembourg Convention Bureau. Please see the attached document for details of locations and booking instructions. You are kindly advised to proceed with the bookings as soon as possible and in any case, no later than 23 April. Accommodation booking: As soon as possible! We look forward to seeing you in Luxembourg, the Green Heart of Europe, for an inspiring meeting!